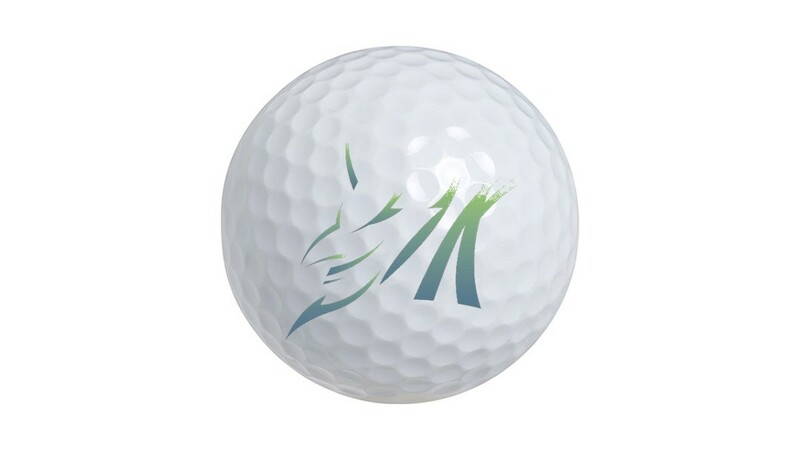 Blue Devil GREEN FEES ARE ONLY $59.90! 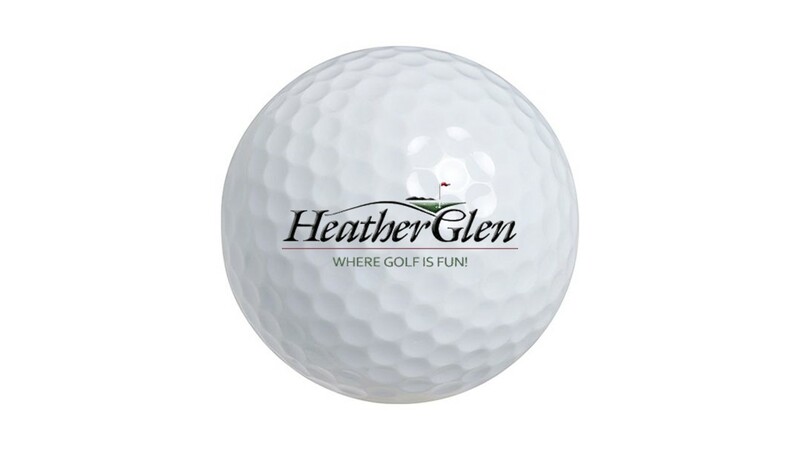 HeatherGlen GREEN FEES ARE ONLY $46.90! 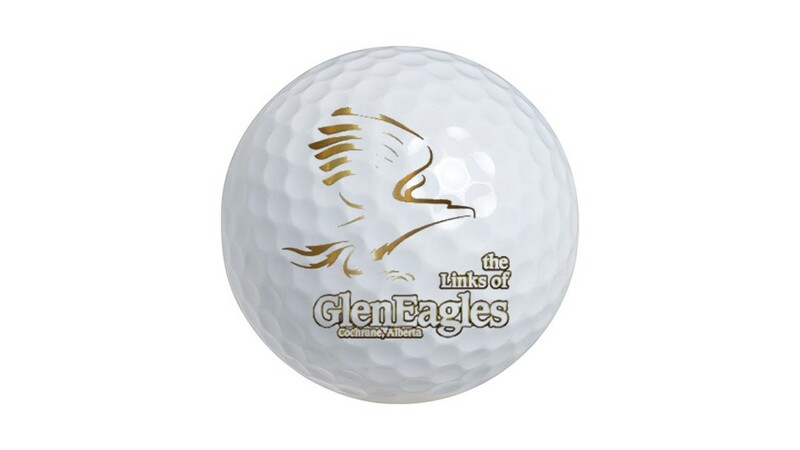 Links of Gleneagles GREEN FEES ARE ONLY $64.90! 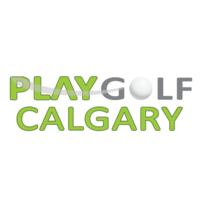 QUICK, BOOK YOUR TEE TIME NOW!